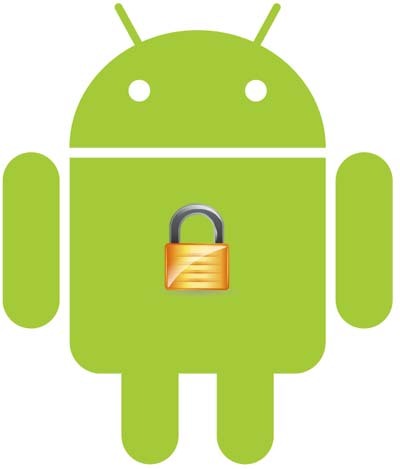 The Department of Defense (DOD) customizes and secures already made products for their uses, and this week they revealed their custom and secure Android OS firmware came about through research served to analyze the security of mobile devices for military use. The DOD plans to produce a military apps market to promote collaboration between the growing community and users. The hardended edition of the Android operating system was assessed at the Army’s electronic network Integration Evaluation (NIE) during two events in the spring and fall of last year, accommodated at Fort Bliss, TX, and the nearby White Sands Missile Range, New Mexico. 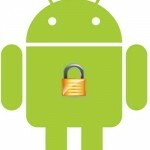 Additional military services and branches of the federal government are also looking at deploying Android devices. And Defense Advanced Research Projects Agency established a pilot program in May 2011 to examine mobile devices running on the Android operating system in Afghanistan with the 3rd Brigade of the tenth Mountain Division, Maeda alleged.